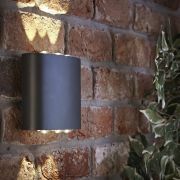 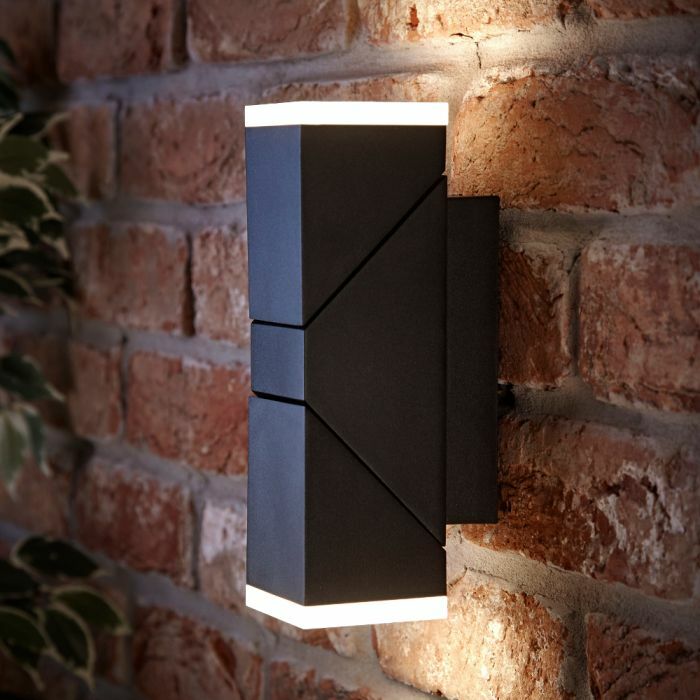 With a slim, minimalist design with either a black or anthracite finish, the Biard Ziersdorf LED adjustable up and down light is a stunning lighting feature for any garden. 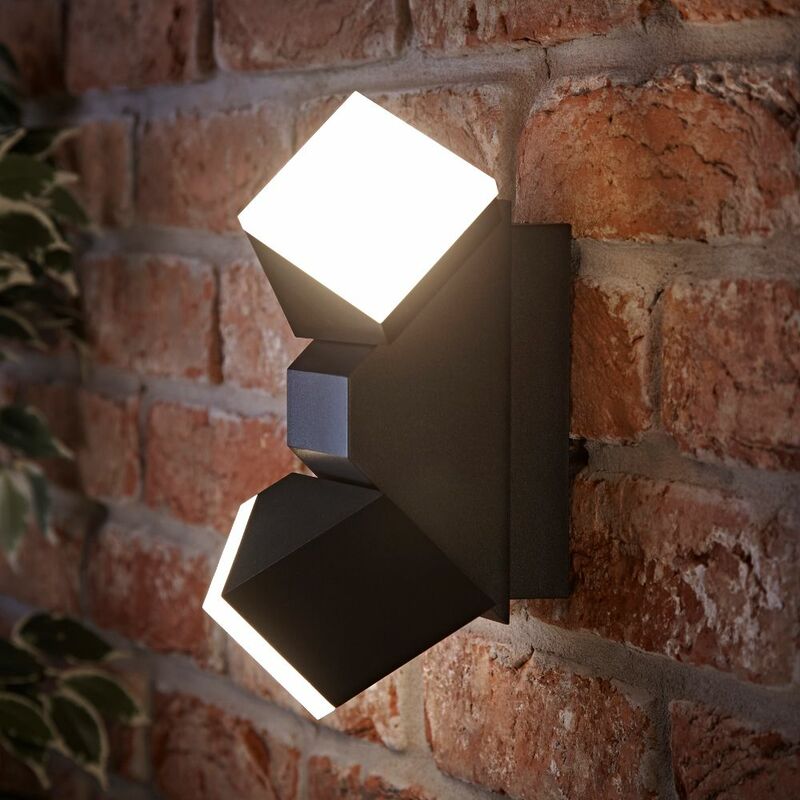 Projecting a wash of soft warm white LED light in up and down directions. 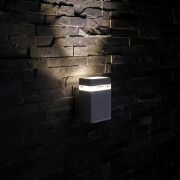 Creating inviting ambient light. 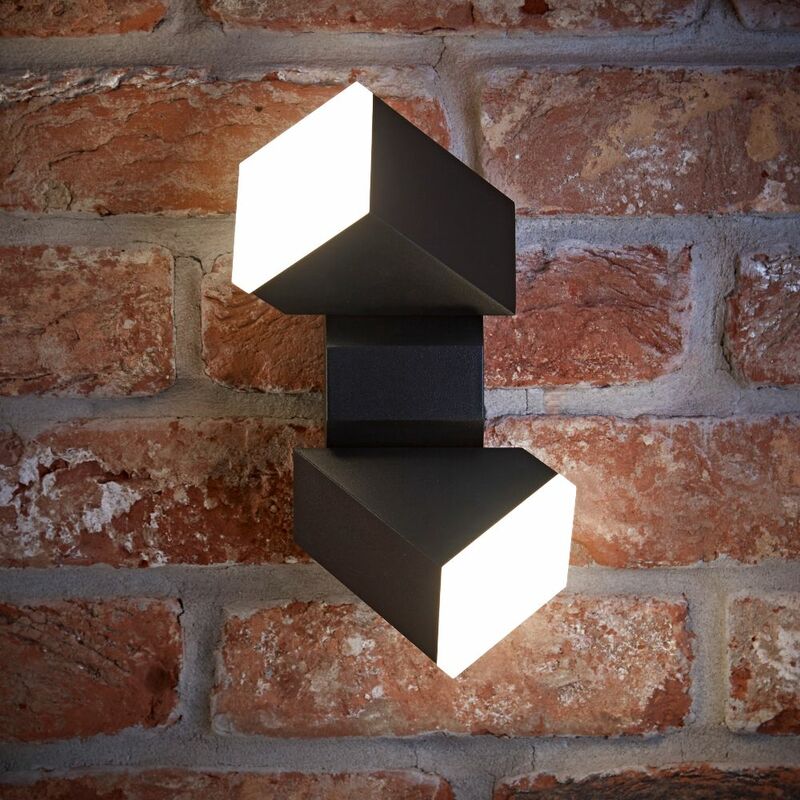 Beautifully softening hard brick and wooden textures. 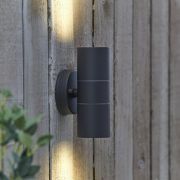 Perfect for pairing beside the front door and around the garden. 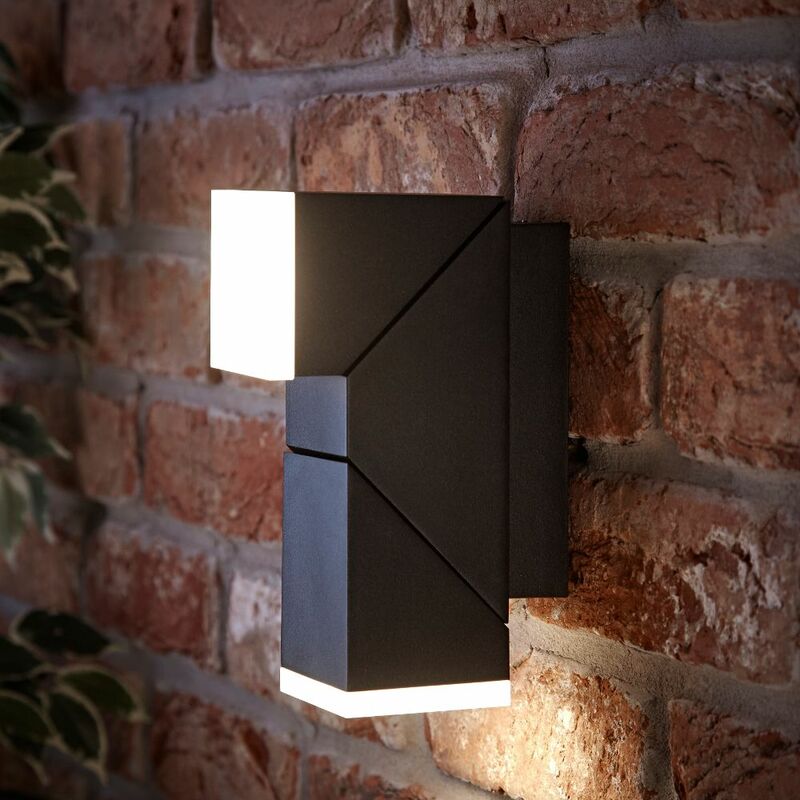 Easily adjust the direction of light by tilting either end of the fitting. 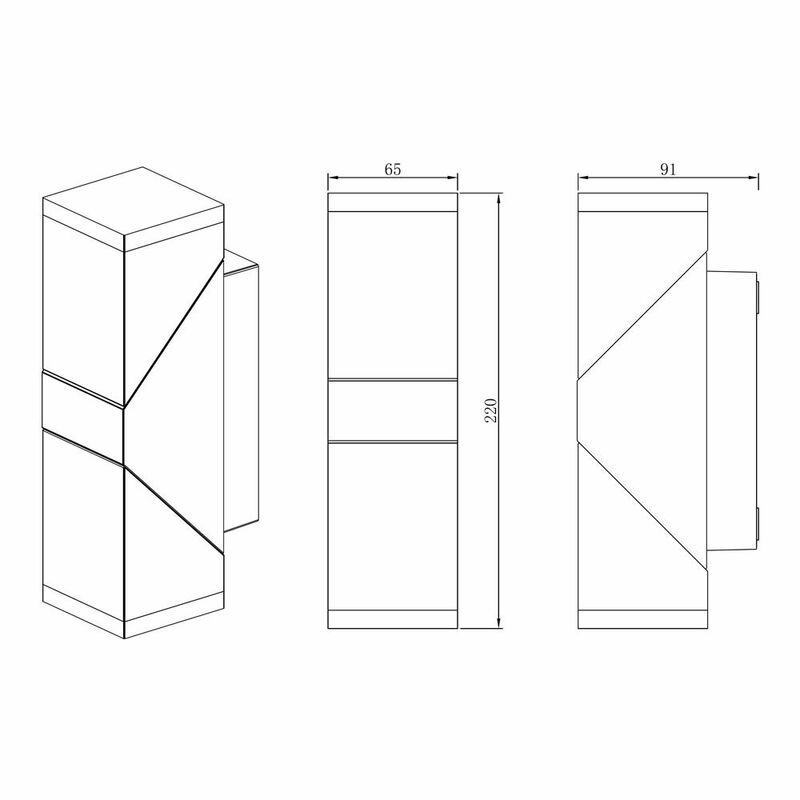 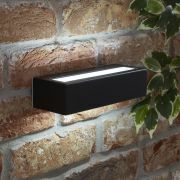 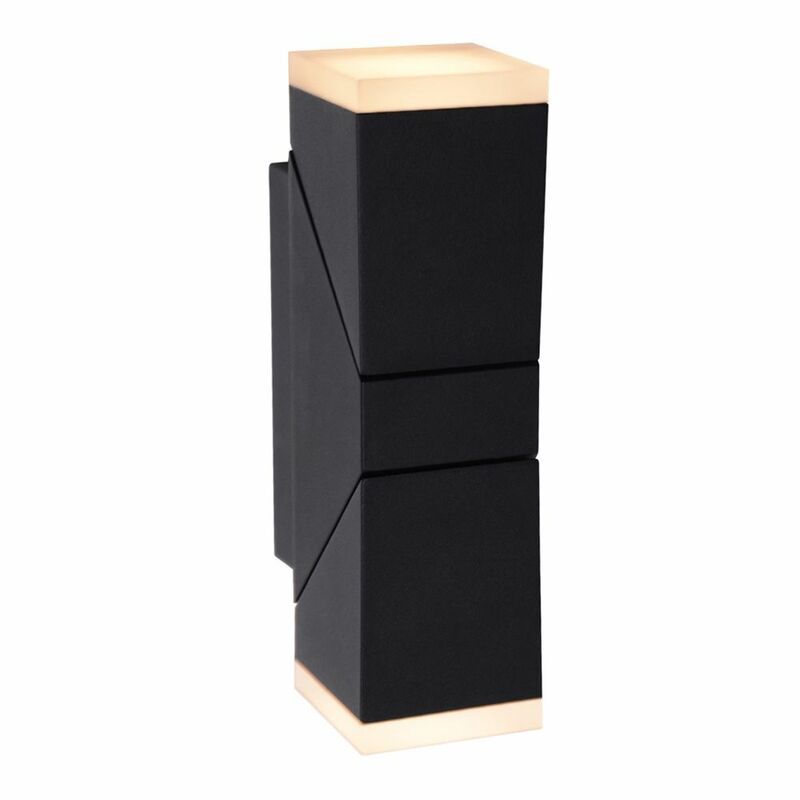 Designed for outdoor use, this IP54 waterproof wall light is dust tight and protected from rain. 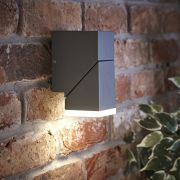 Complete with a fixing kit for easy wall mounted installation.